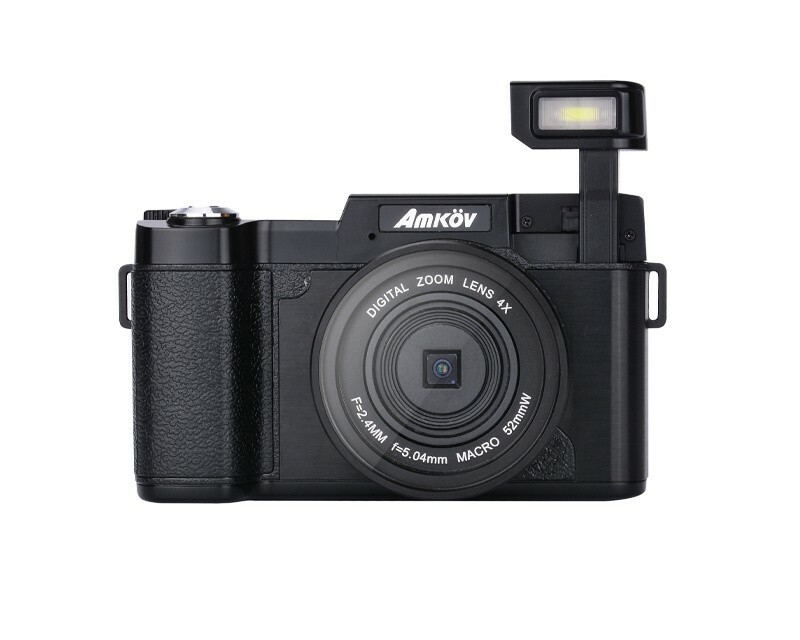 AMKOV Official Website - Kids Camera, Digital Zoom Camera,Optical Zoom Camera etc.-AMKOV Official Website - Kids Camera, Digital Zoom Camera,Optical Zoom Camera etc. 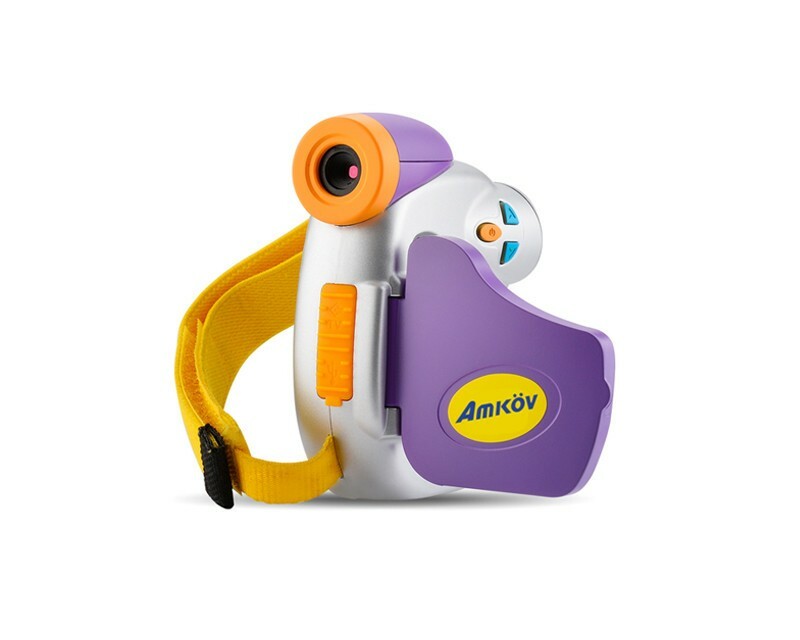 It is the best kids camera from AMKOV so far. 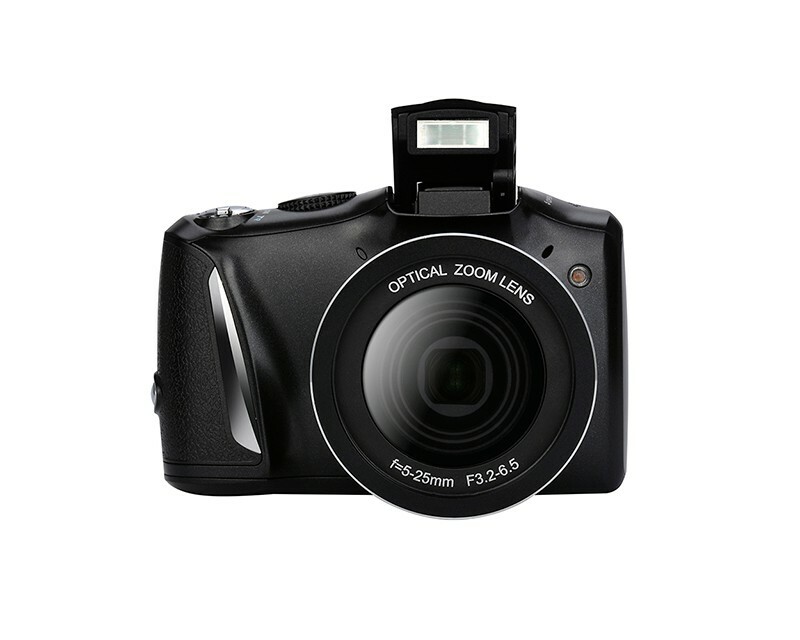 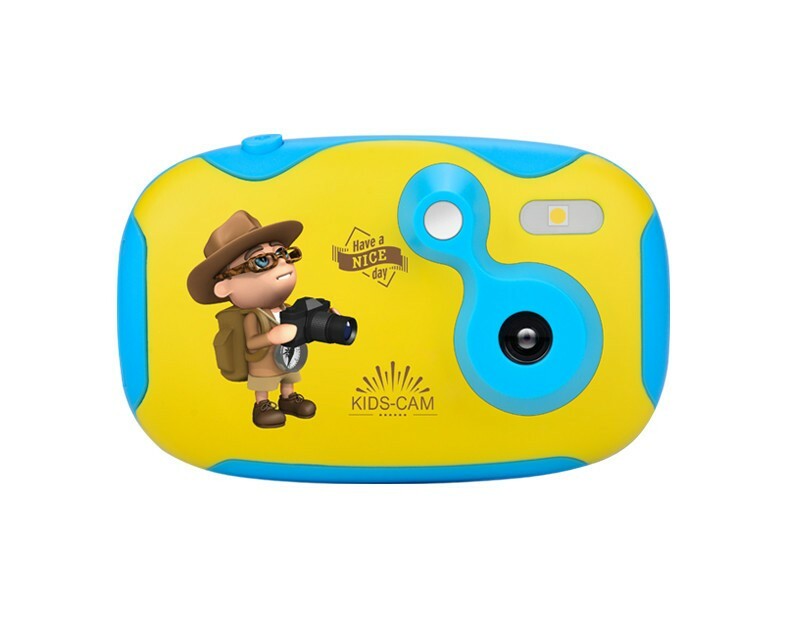 The kids camera with buil-in Wifi and two camera lens. 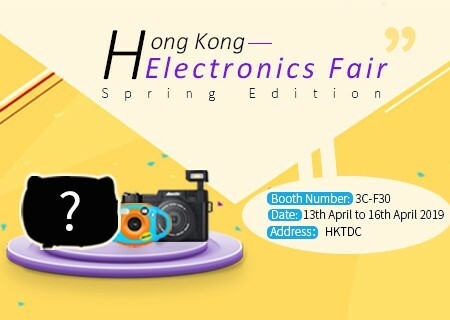 Maybe someone don't understand why we build wifi for the camera, after all kids do not need it. 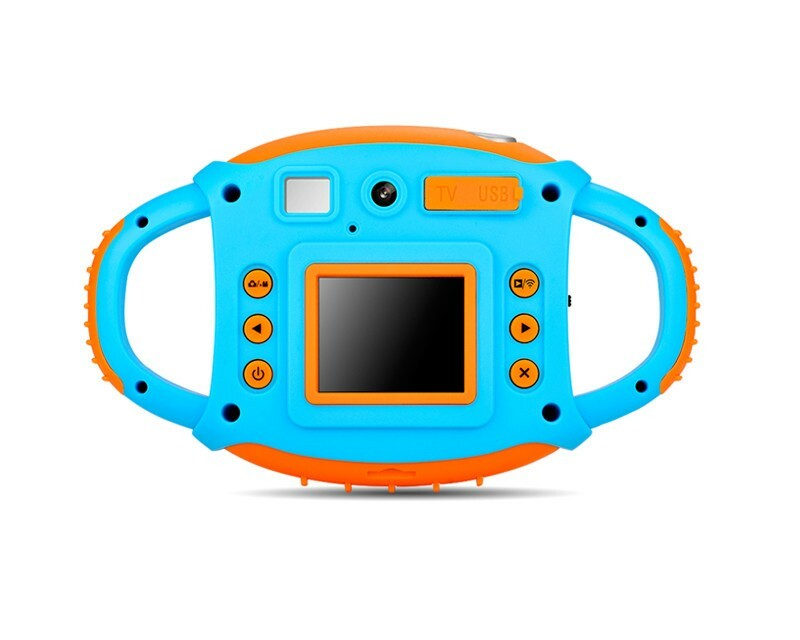 The camera is made for parents and kids to DIY their own camera together by painting, drawing, stickinge etc. 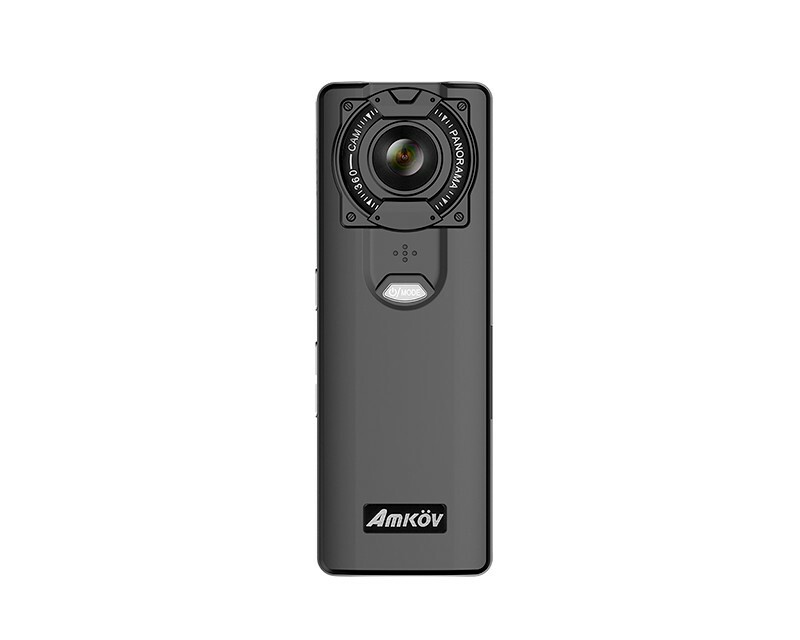 so we make a changeable cover for the camera. 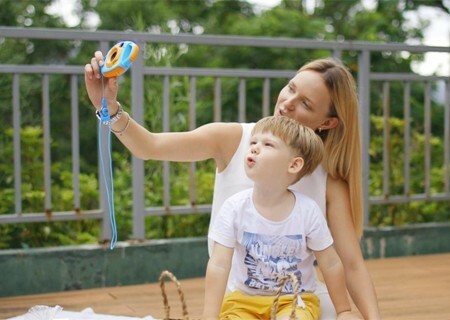 For a little kid, it's hard to make normal and beautiful pictures like their parents do, so the camera is not high in photo resolution, while we use high definition display so as to let kids get good experience when they taking photos or videos.